The dvd ( or Blu-ray ? ) of the original galactica gets a rather sniffy review in the new issue of TOTAL FILM which by the way is getting a make-over in the next issue. A free supplement is also promised. 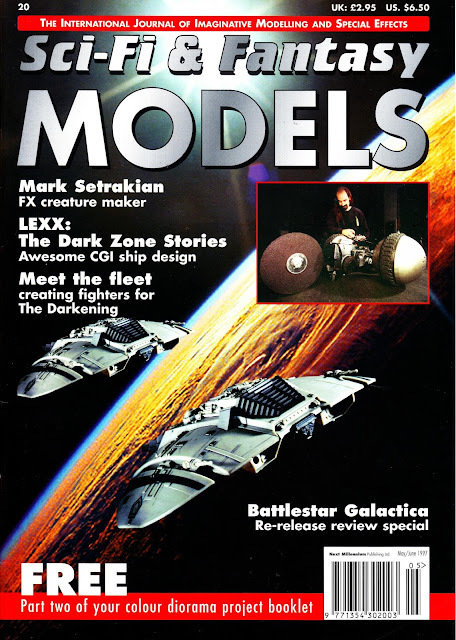 At one point, that mag was retitled SCI-FI & FANTASY MODELS INTERNATIONAL.